Brand New Forest River Travel Trailer that promises fun and adventure! 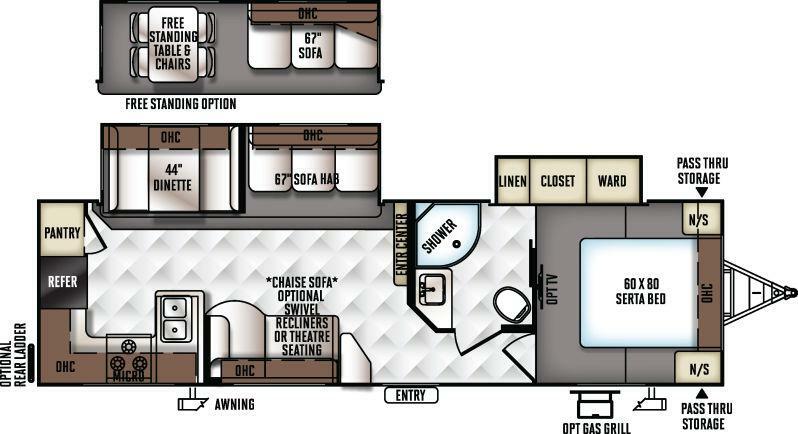 See this 2018 Flagstaff Super Lite 29RKWS model at our RV lot in Pensacola. Measuring in at 33'9'' and packed with amazing features this Forest River is such an awesome investment for your RV lifestyle. We have all the answers for you. See us today at Carpenter's Campers!